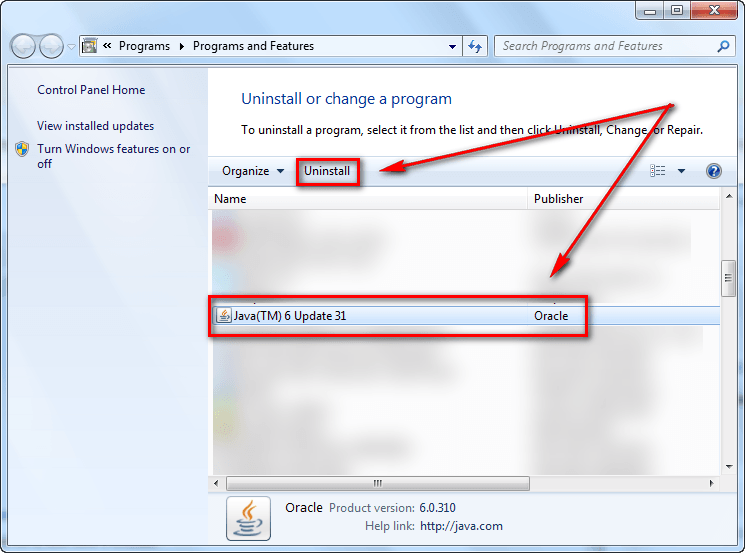 If you are fed up with Java’s security vulnerabilities  and want to finally get rid of it, this guide shows you how to uninstall/disable/remove Java on Windows . 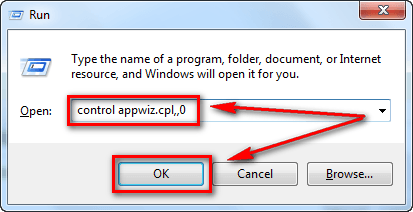 The following instructions should work for all versions of Windows but is specifically confirmed to work with Windows XP and higher machines. Note: If you are looking to disable Java just from your browser, and not completely uninstall it from your computer, read dotTech’s guide on how to disable Java for Firefox, Chrome, Internet Explorer, and Opera . Now wait. 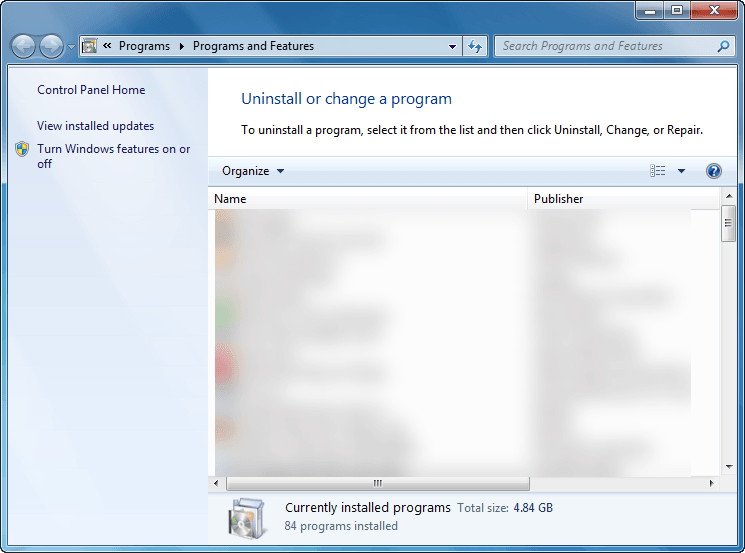 If you are on Windows XP, Windows will find Java and uninstall it without need for any further actions by you. If you are on Windows Vista, Windows 7, or Windows 8 , you will need to tell UAC that you are sure you want to uninstall Java (simply click “Yes” when prompted) after which Windows will uninstall Java without need for any further actions by you. 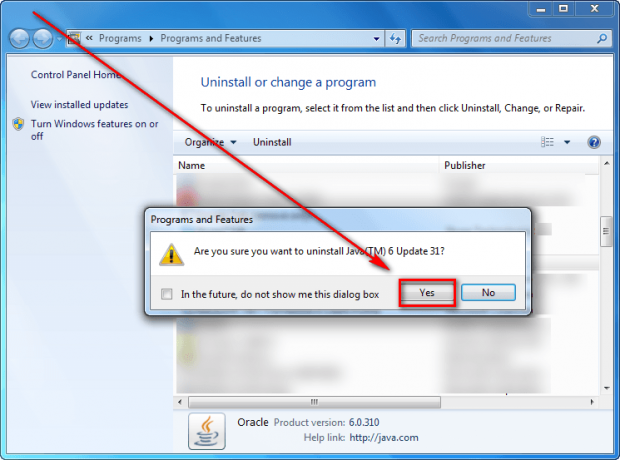 Once Java is uninstalled, the uninstaller will automatically close itself; there will be no prompts telling you of successful removal nor will you have to restart your computer. 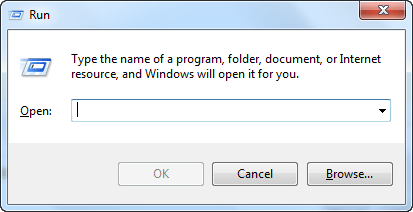 You can confirm Java is gone by scanning the list in Add or Remove Programs and making sure Java isn’t listed. While removing Java from your machine doesn’t guarantee you are safe from malware attacks , it does guarantee you are safe from malware attacks due to Java exploits. Enjoy!